Taking a break from reviewing for SPIT (Special Problems in Taxation); currently reading an issue of She-Hulk from the 2014-2015 run. Because I need to remind myself that I want to be a lawyer. Jennifer Walters is most definitely my favorite Marvel comic character, in large part because of her profession, but also because I feel like I identify most with her personality. 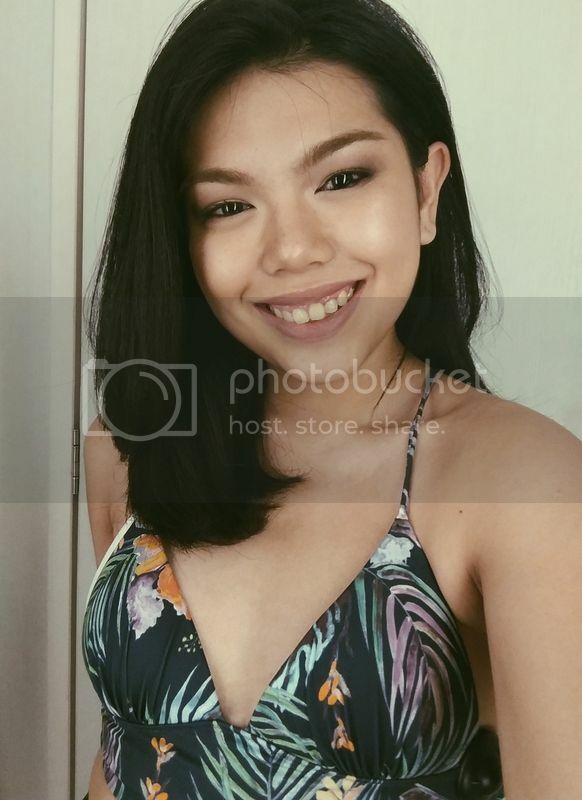 She just does her job, and she does it well. She's a bit kooky, and different, but she gets things done. That's the kinda girl I wanna be. The Civil War issue, while different in the comics from the movies, is ripe with legal implications and consequences. She was an active #TeamIronMan member in the comics; in fact there was a significant part where she and Tony were discussing the ramifications of the divide. 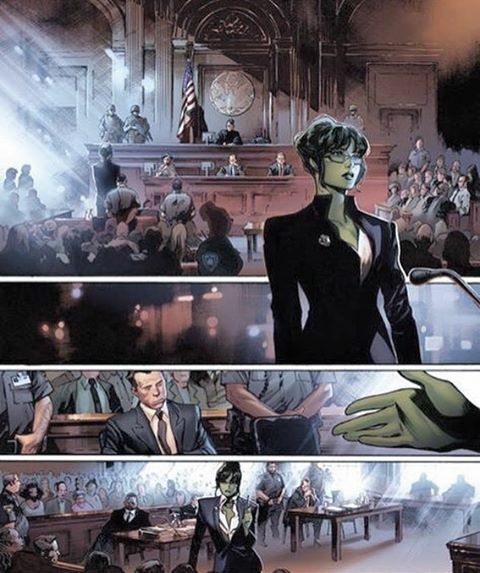 For that reason alone, I kinda wished She-Hulk was in the movies, just so I can see how her knowledge of the law will apply (and if it will be the same as my arguments haha). But I'm really interested in the cases she handles in the Marvel comics, just because it has the right amount of realism, despite the presence of superheroes and super villains. The dialogue is not so alienating for people who do not study the law, but for those who do, the small easter eggs are priceless. Man, if only may superhero law lang na field talaga! I would definitely sign up as an apprentice for She-Hulk's firm!